I'm working with Heart of a Philanthropist here on a giveaway for a signed candle of your choice from Bright Endeavor. 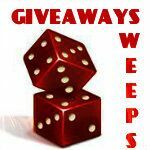 The giveaway ends on 12/23 at 7:00 am EST. Good luck. 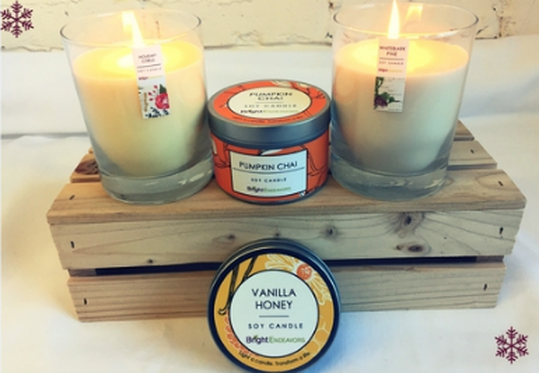 Be sure to read her review of the Pumpkin Chai Candle from Bright Endeavors. 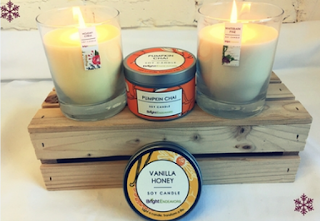 Bright Endeavors transforms the lives of young moms by teaching these strong women to craft premium soy candles in a supportive, professional environment. Through our paid job training program, we provide the guidance and job skills young moms need to secure quality employment and begin on a path towards professional success.